Last Wednesday, I was happy to see the VA Mission Act signed into law. After sacrificing so much throughout their military careers, our veterans should have access to high quality care. The current VA healthcare program still has unacceptable wait times and falls short of providing the care our veterans have both earned and deserve. The VA Mission Act is designed to fix current inefficiencies that will cut wait times, streamline services, and provide better care. It also expands a much needed caregiver program. I was proud to vote for this important legislation last month and was incredibly grateful to see it become law last week. You can read more about the VA Mission Act here. On Thursday, I helped introduce the Action for Dental Health Act of 2018, a bill that will reauthorize initiatives that increase access to oral health treatment and prevention services, particularly for underserved communities. Dental care is an important part of our overall health and we should work to make sure families have access to basic oral care. I am confident this legislation will help promote better education of dental services and improve availability of care across the country, even in our most underserved communities. I am proud to support the Action for Dental Health Act alongside Senators Booker, Cassidy, and Hirono and look forward to the Senate considering this important measure in the near future. You can read more about this legislation here. 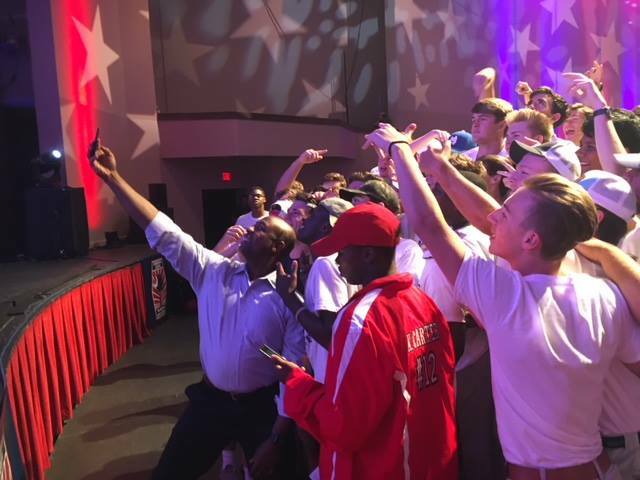 This morning, I was happy to join Palmetto Boys State at Anderson University. 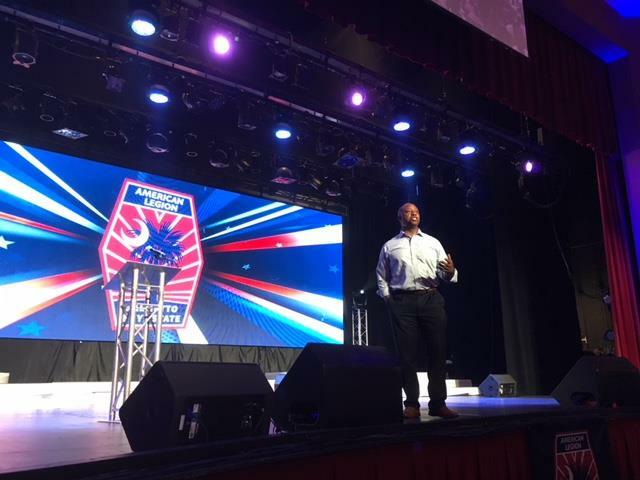 I had a great time speaking to and encouraging over 1,100 fine young men, and I look forward to seeing all of the great things they will do for our state and country in the future!